Yes, if you already have a user in the old INGO Course Guide app, you also have a user in GLFR. You can just login, and you are up and running. 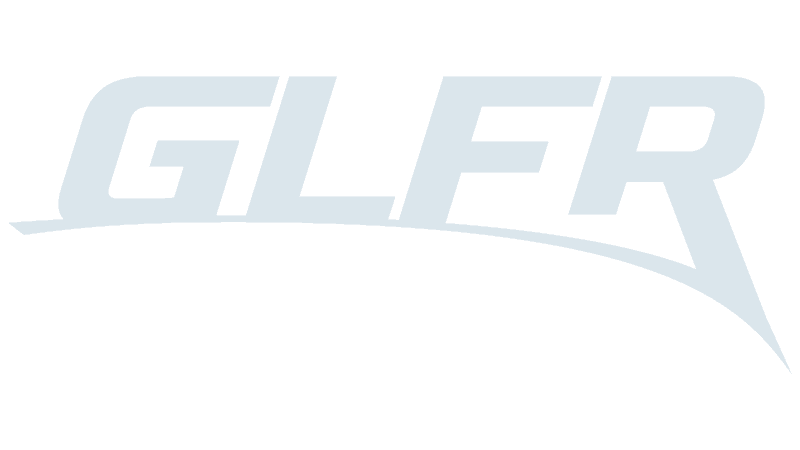 To make your experience even better and be prepared for new features, fill out your GLFR profile in the app. You can do this under “Profile” in the main menu.